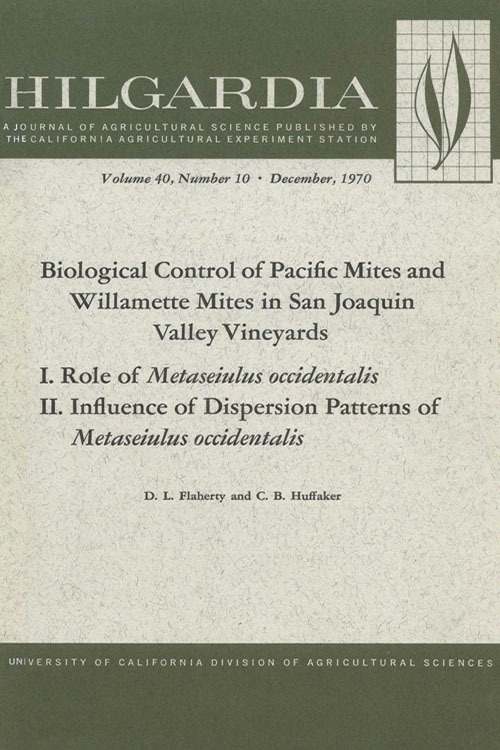 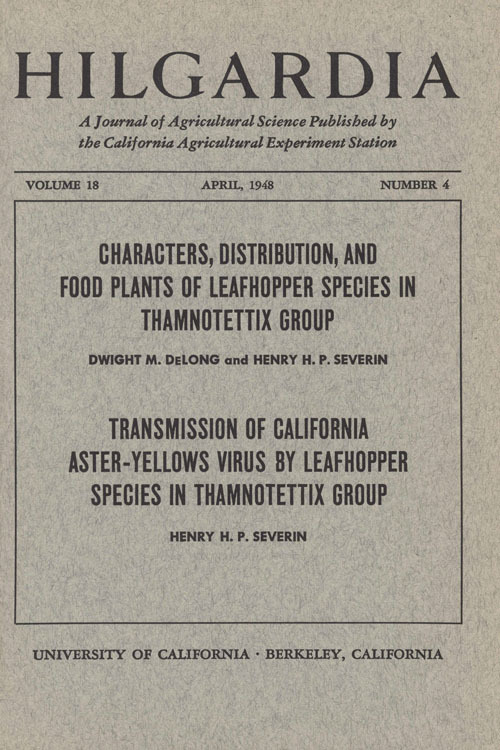 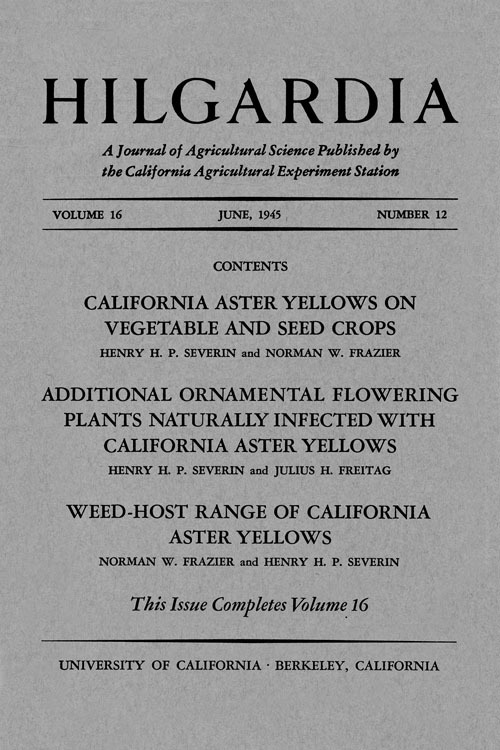 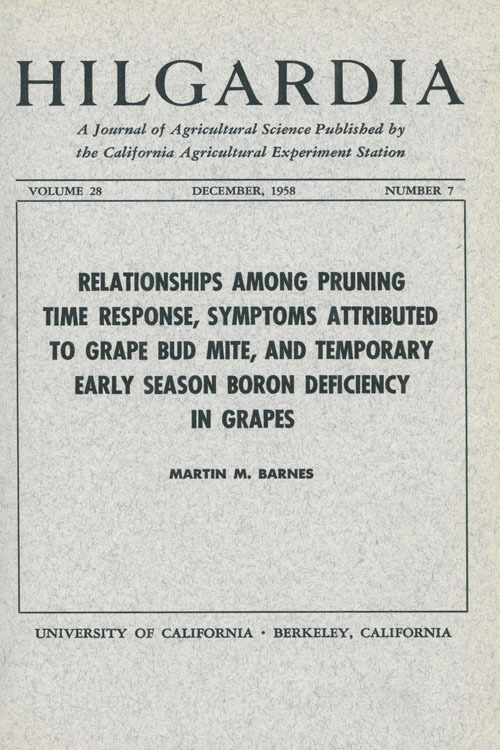 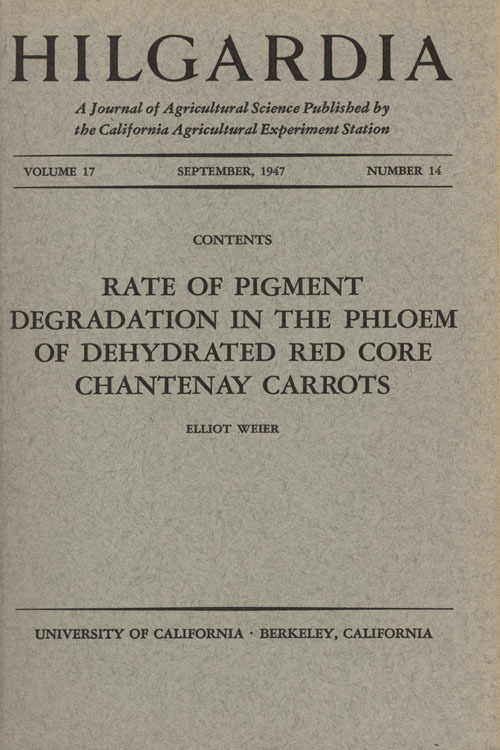 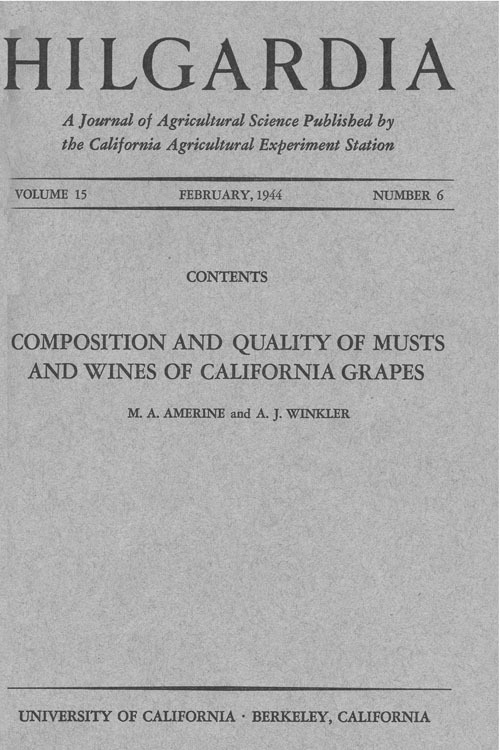 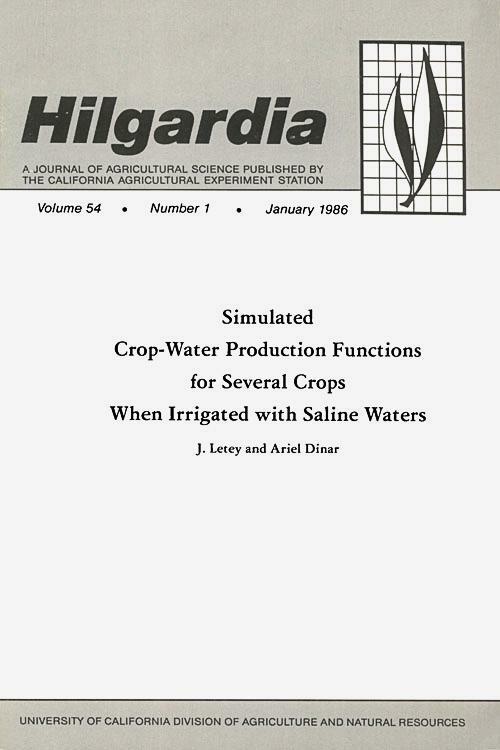 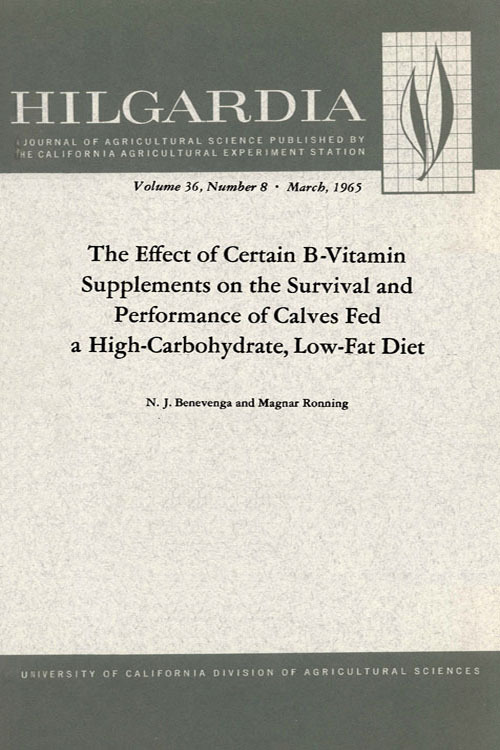 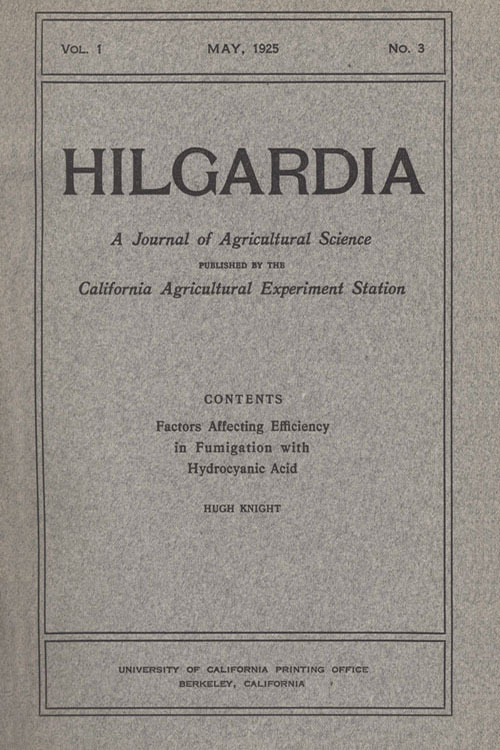 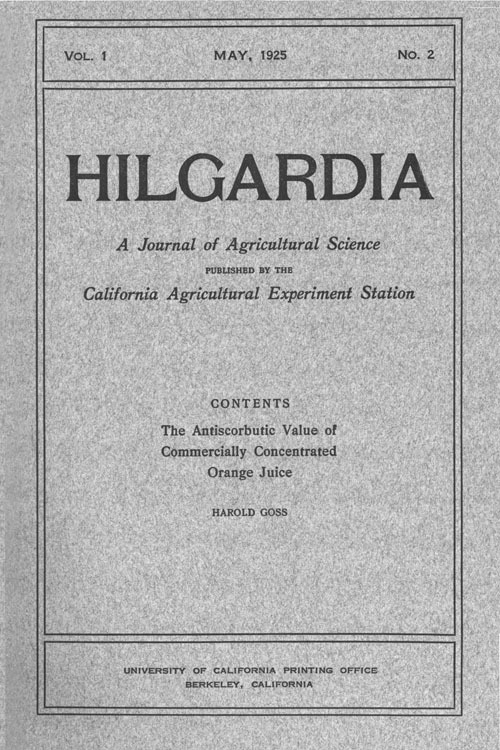 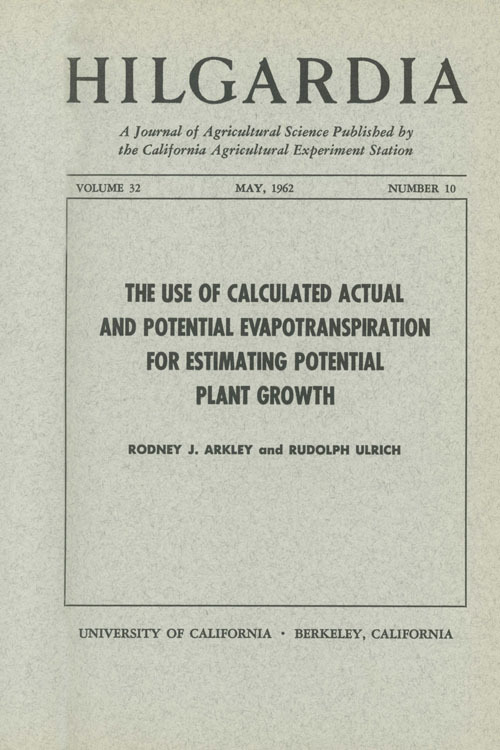 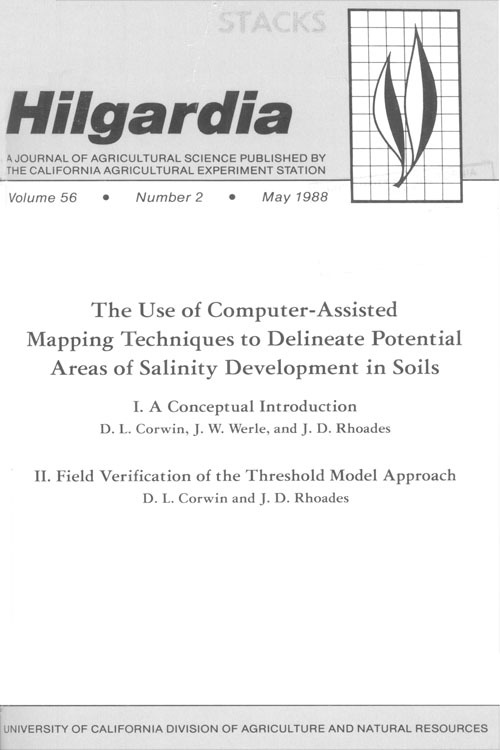 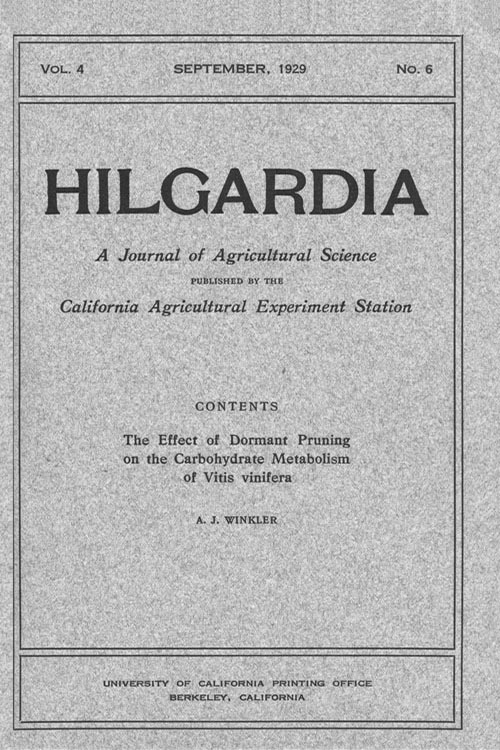 Hilgardia was the primary technical publication of University of California Division of Agriculture and Natural Resources for 70 years, published from 1925 to 1995. 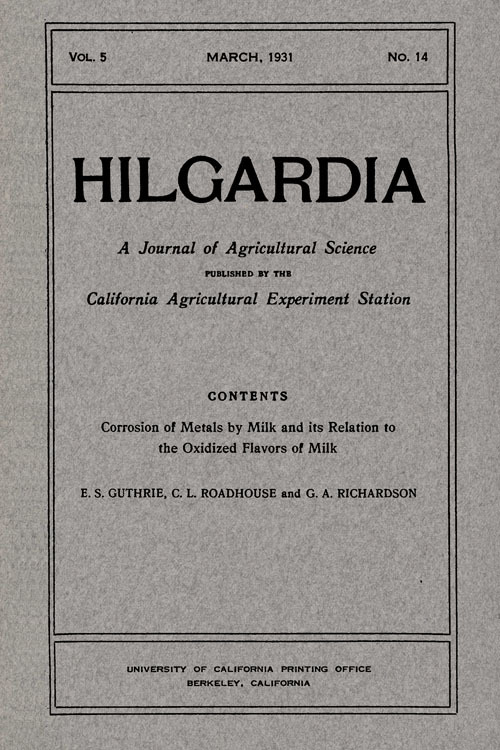 Now digitized, the information in Hilgardia is freely available to scholarly and lay readers. 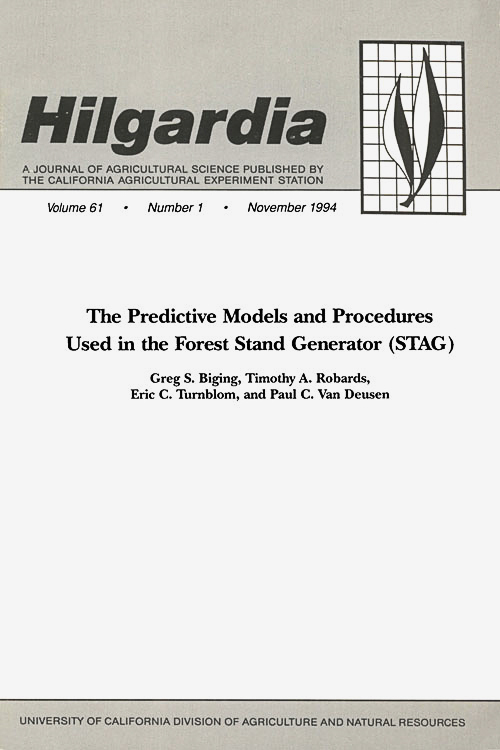 Searchable pages display each monograph’s abstract or first page, author information and full citation list. 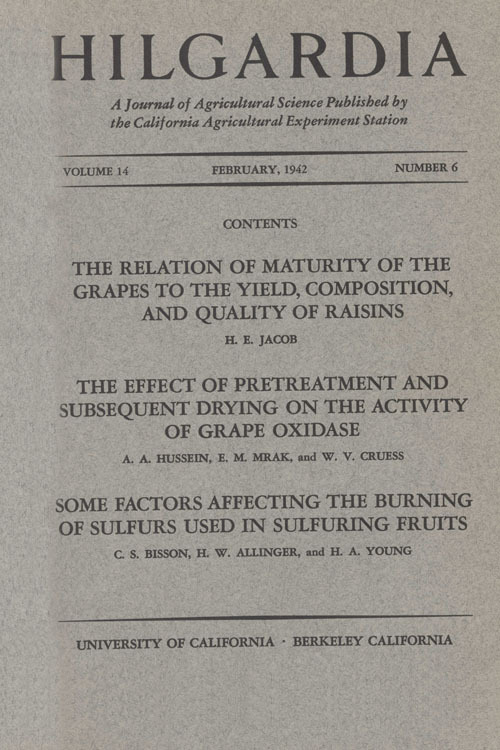 Each of the 972 articles link to the full-text publication, which is downloadable as a high-resolution, searchable PDF. 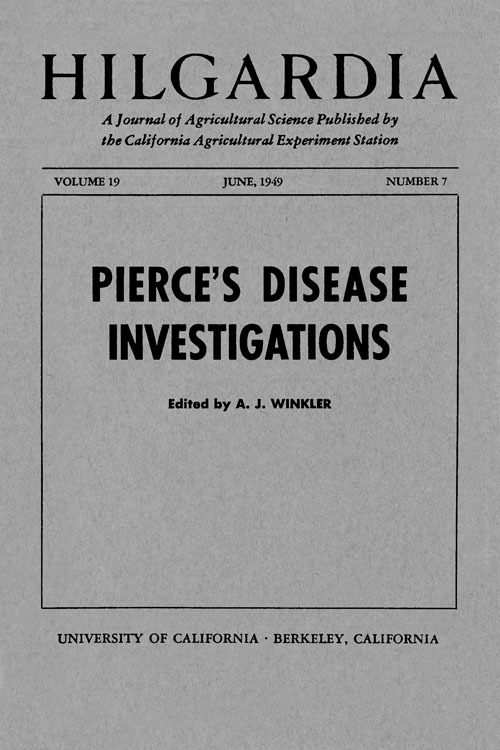 Start your search with the general search at the top right or with the Advanced Search in the menu bar.